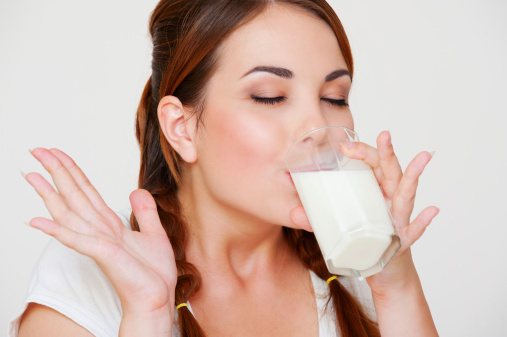 Whey or Milk Serum is the liquid remaining after milk has been curdled and strained. 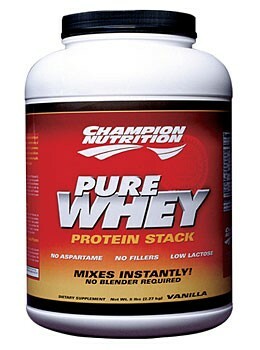 Original liquid whey has such a sweet-sauer taste while dried whey (which you can buy in any pharmacy) is so sweet. Almost like a baby milk:-). So dont worry about it. I can assure you your boyfriend will love it too! How to prepare it? Easily. You mix a spoon of dried whey with hot or cold water (depends on your preferences) in the cup and just drink it. It is also very filling so it is useful to have it home in case of hungry evenings:-). But why am I writing about it? Because it´s a secret elixir of health, youth and beauty. Something like an apple cidar vinegar, but while the vinegar can be drunk just for a few weeks on end (it´s a bit drastic, isn´t it? ), whey can be drunk every day till the rest of your life. Liquid whey contains lactose, vitamins, protein and minerals, along with traces of fat. Whey supplements can help regulate and reduce spikes in blood sugar levels among people with type 2 diabetes by increasing insulin secretion. May help cystic fibrosis patients maintain optimal glutathione levels to help counteract the negative effects of disease related oxidative stress. It helped me with the skin problems during the puberty, now I find it as a good product to clean-up my body with, lose some weight and it´s also increadibly useful in the evening when you dont want to eat heavily. As you might know a whey can be used also as a nutrition to your skin. I´m not kind of sure how to put it on your face, but I guess if you mix a few spoons of dried whey with little bit of cold water than you can use it as a skin mask or something. Blog Život podle Lucie now also in English!